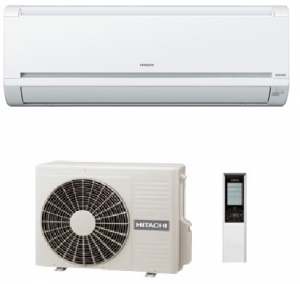 The Hitachi RAK-50RPC is the largest model in this particular range of performance inverter heat pumps. All are full heat pump and air conditioning wall mounted models and offer good performances in heating and cooling mode, with A++ rated energy consumption. If you are looking for a good quality well-built system, the Hitachi performance range is certainly worth considering.